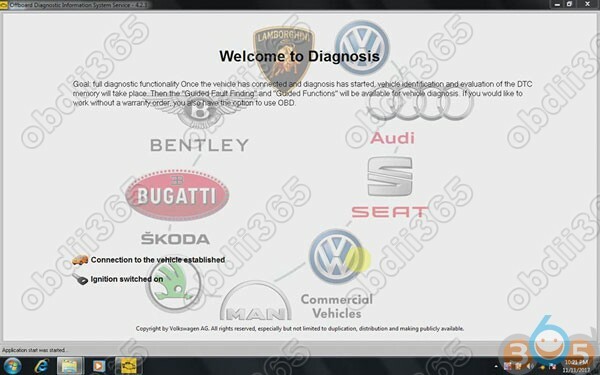 VAG Diagnostic software ODIS-S 4.3.3 – all can be found here!!! 1: ODIS 4.3.3 works with VAS heads/passthru interfaces? 2: How to install ODIS 4.3.3 software for VAS5054A/VAS6154? 3: How to setup/install Odis 4.3.3 Postseup? 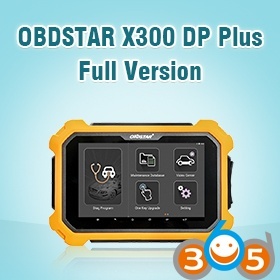 4: How to get ODIS 4.3.3 to work with VXDIAG VCX NANO 5054? 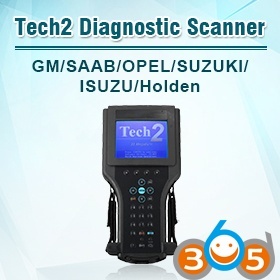 5: How to use ODIS 4.3.3 with US cars? IT´S only Original Setup -> NO Patched Launcher NO Postsetup NO License!! no password. Please use Winrar 5.50 so you can extract the files without any errors. Note for users who have clone version of VAS 5054a. Security: Unknown- TRYING ON YOUR OWN RISK!!!!!!!!! ODIS 4.3.3 work good with both VAS heads and passthru interfaces? 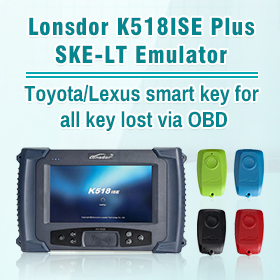 This version has same level of d-pdu api as odis-e 8.1.3All proper vas heads with amb2300 genuine will work as a charm, same as all passthru interfaces supported. ODIS 4.3.3 works fine with VAS5054a? Bad clones of VAS5054a not gonna work with this version. Even those that works with 4.2.3. Can i ODIS 4.3.3 with Clone head VAS5054a? Works 100%? 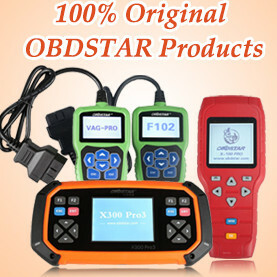 ODIS 4.3.3 , ODIS 8.1.3 work perfectly with clone and original VAS 5054 with 1.20.41. I’m using 1.20.42 version with clone. 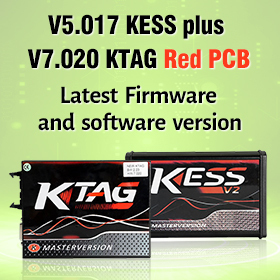 It is enough to replace the folder 5054 from 1.20.41 in 小/ProgramFiles(x86)/Softing/D-PDU API/1.20.042/VeCom. Can you post a how do to for removing EDIC_D_PDU_API_1.20.42? 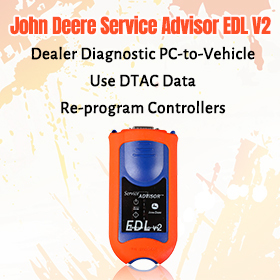 the installation of this odis is done and after finishing you must install the EDIC_D_PDU_API_1.20.41, so that it recognizes the device? if so, could someone explain how to perform that step of uninstallation and installation, of EDIC DPU ? is there any risk of damaging my clone device? I’m still using the 4.2.3 in a VM with clone VAS 5054A. This soft needs an generated key depending on the PC. The 4.3.3 I also installed in a VM, downgraded the EDIC_D_PDU_API_1.20.41 for the clone VAS5054A. I’m preparing for a mechanic friend and will try it out soon at some cars. If this 4.3.3 runs without key, why the former 4.2.3 was with a hardware key? Or is there any other resctrictions for using? The reason for the restrictions is to stop sellers who come to forums, download and sell dollars sadly they will download this and sell for profit this free material. It is forum life sadly..
I’m from Spain and maybe my translator does not translate very well, but I do not understand why there are 3 license files. What do I have to choose to install? Can I have VW, AUDI, Seat .. in the same program? E – Bentley, but no PostSetup existing yet. When Odis 4.3.3 install and run it ok Upadte looking for me. ort pick and then try and get this picture as that data are not current. dal has a solution for this problem ?? What differences between postsetup 51.0.20 and 51.0.40? Erwin almost never provide the newer and latest databases except only if exist any critical……..
How To update when an other postsetup is already installed ? BUT the issue is not how to update, as that is simple. Problem is you will need to add all NEW files to the existing database to allow update. For this material needs uploading, and also you need access to all Brands too, otherwise update will fail due to missing files. I don t understand why so many differents versions of postsetup. Postsetup version is different depending on the country? i’m trying to download postsetup using megadownloader software to avoid message “bandwidth limit exceeded”, but after download 5,37gb i’ve that message anyway….how it’s possible? what can i do to download postsetup? Do I have to choose “VAS6154” or “PassThrough” at the beginning of installation when I intend to use the VCX device? Remember, you will not able to make everythings on the vehicle as with vas 5054 because the interface. Please notice that if you install this version of Odis on Windows 10 no choice for 5054 in the selection exists anymore. Running Windows 7 seems to be the best option at this point. Can you give me (us) a few more details about how you installed it? There is nothing special with the install method, It is same as on win7. The difference is that you need to replace 1 file before running the setup, and 2 files after install. The main thing that I tricked is how determine the running os version. Mainly if the running os is win10, act as if it would win7. Will this work with US market cars? The PostSetup has US files in the database… As listed in the languages supported in post number one. Are the languages all tested, no! So fell free to provide feedback on real US car. Update: I tested today US version 2015 Passat and everything is working fine. ODIS 4.3.3 – YOU ARE TRYING ON YOU OWN RISK! ODIS 4.2.3 – Tested 100%! And you can use it with relief!